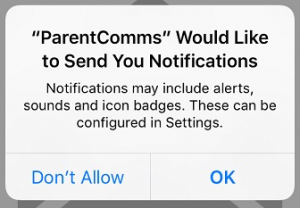 We use the ‘ParentComms‘ Mobile app to stay connect with parents. 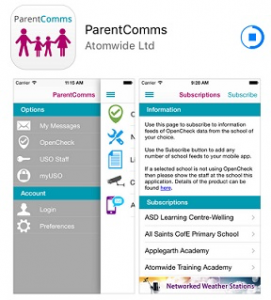 You can be able to download the app by searching ‘ParentComms’. 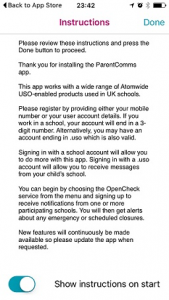 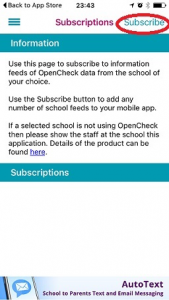 Steps to subscribe our school on the app. 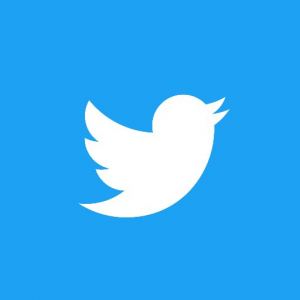 1) Download the app from Google play or App store. 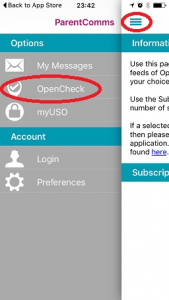 3) Click ‘OK’ to accept the notifications. 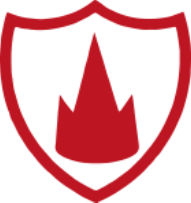 4) Click ‘Done’ at the top right button. 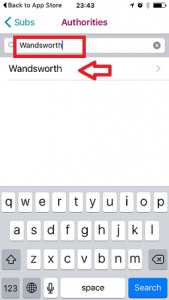 7) Key in ‘Wandsworth’ and select ‘Wandsworth’. 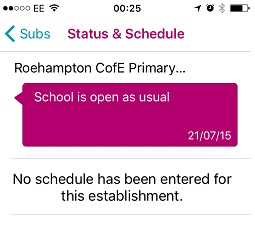 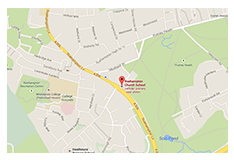 8) Key in ‘Roe’ and the ‘Roehampton CoE Primary School’ pops up, then select the school name. 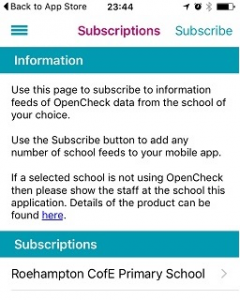 9) School name is now shown under the Subscriptions section. 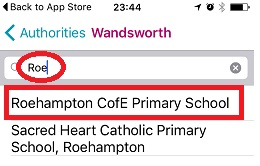 10) Click on the school name and you can see the school status. 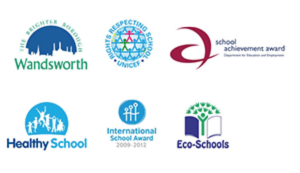 You can be able to use the same method to subscribe to more than one school if another child studies at the other school.